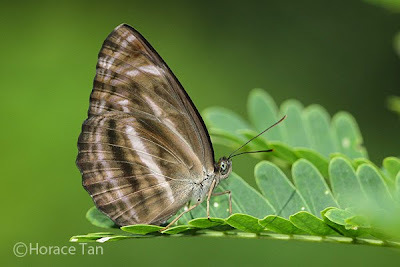 Our members will surely benefit greatly from your vast experience in butterfly photography. 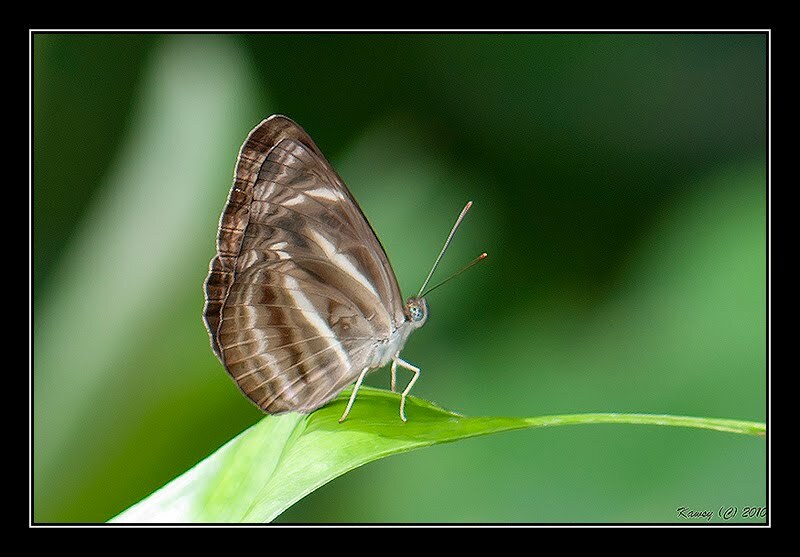 Thank you so much for sharing your outing and your exquisite photos!! 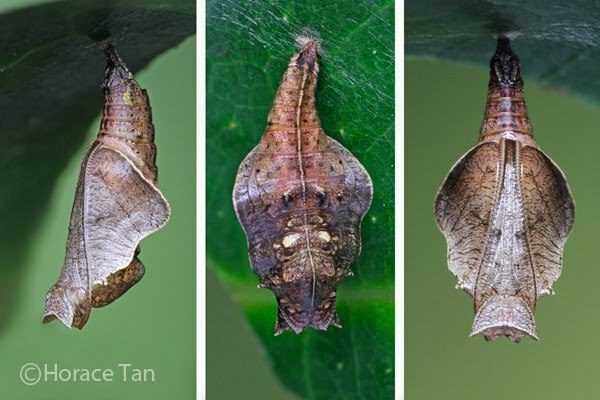 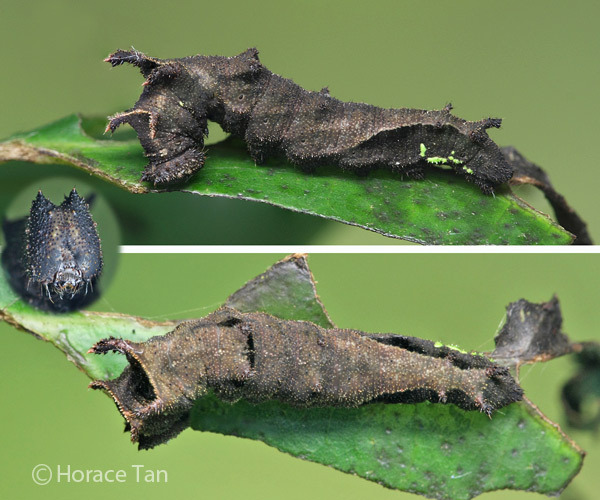 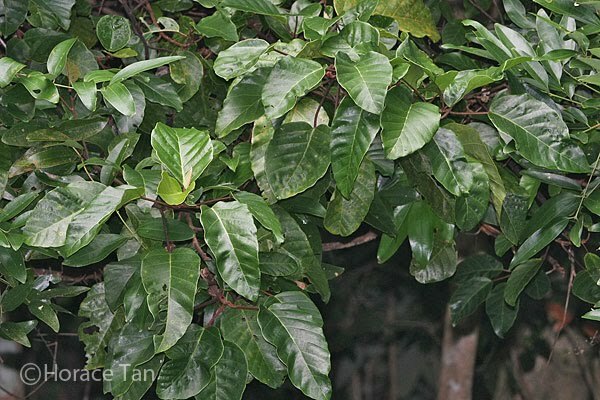 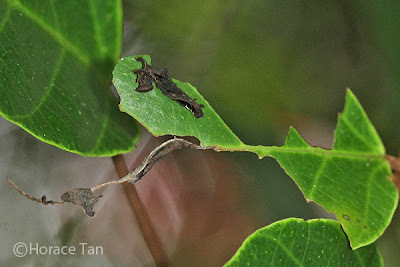 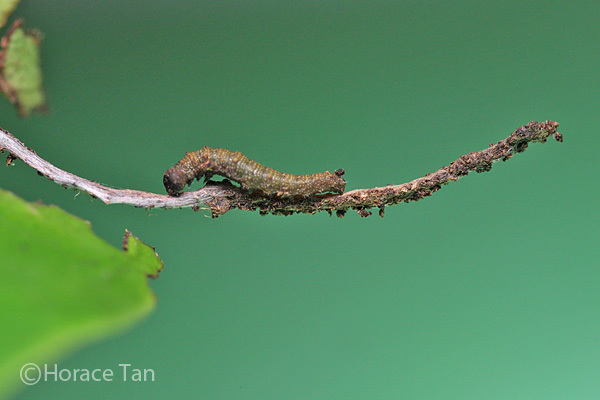 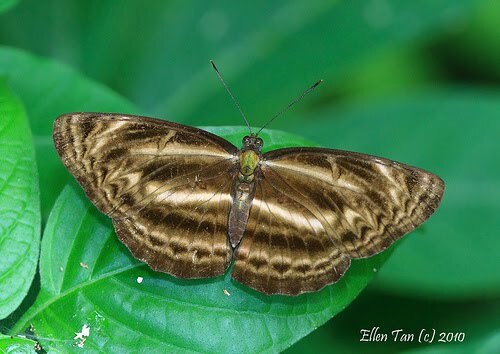 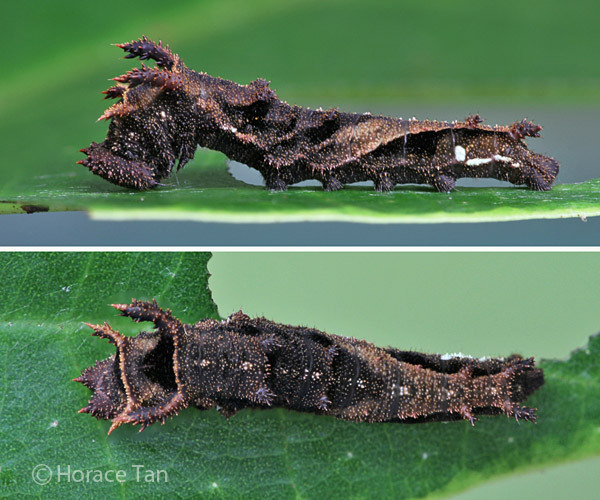 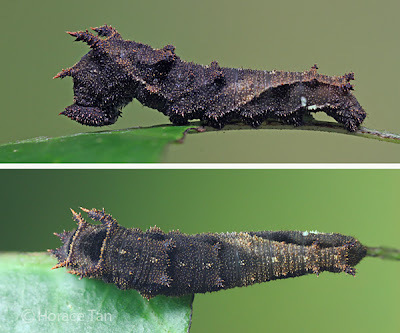 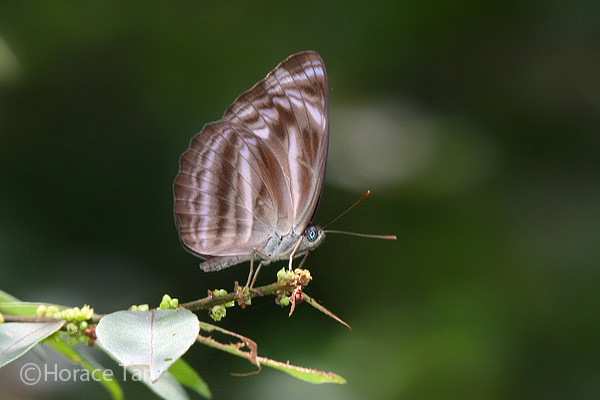 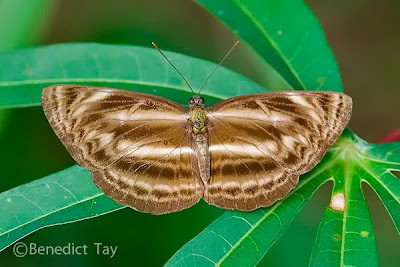 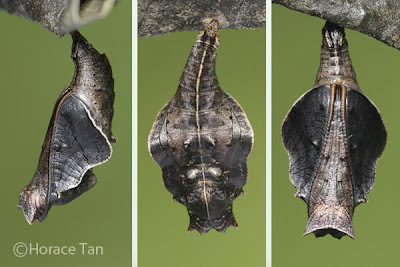 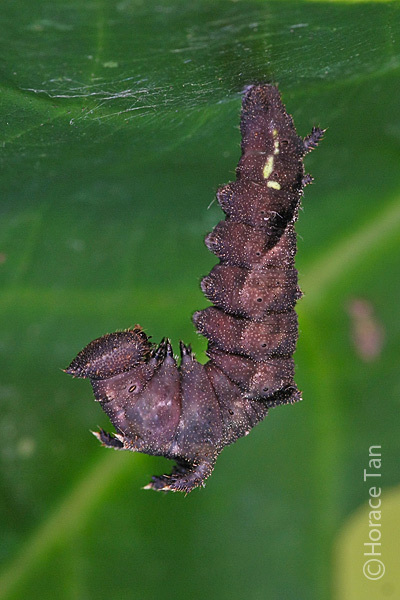 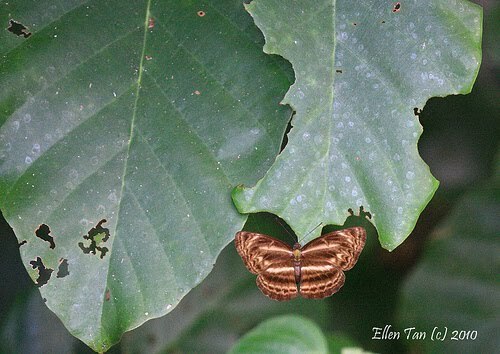 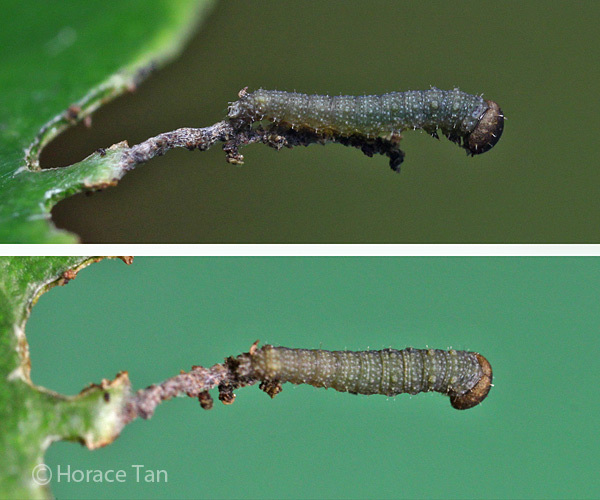 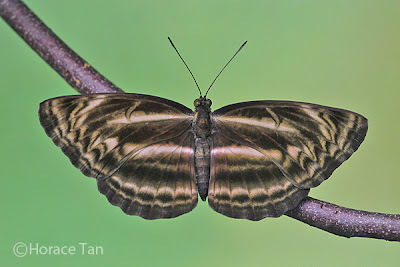 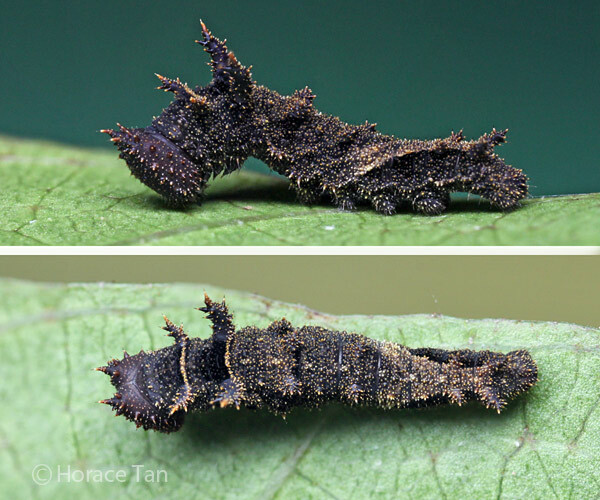 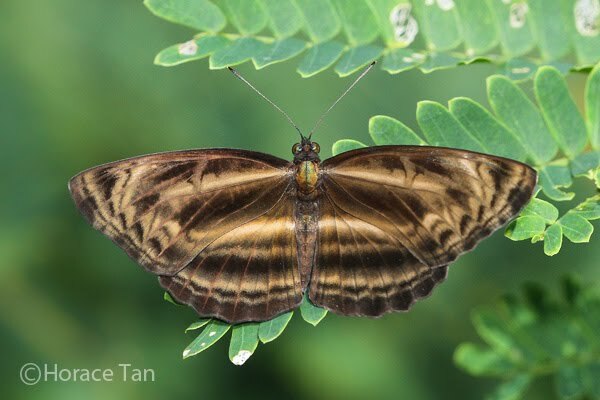 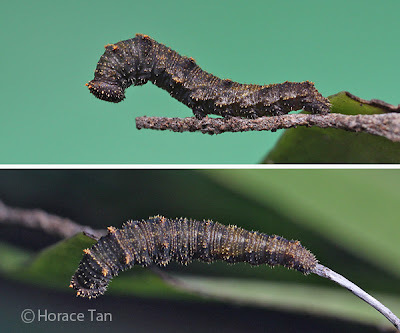 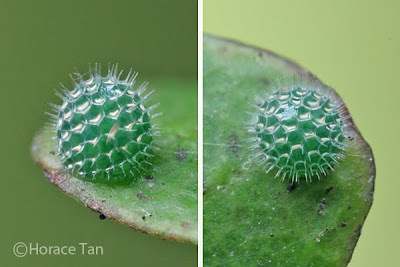 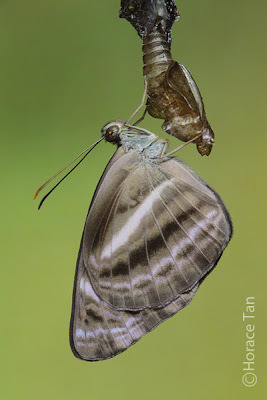 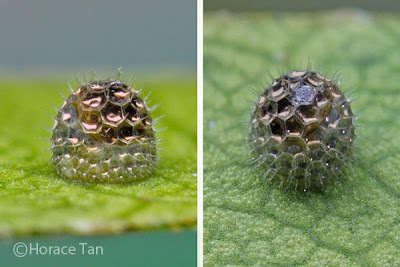 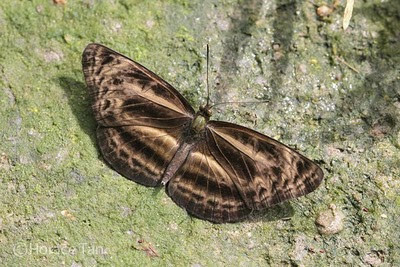 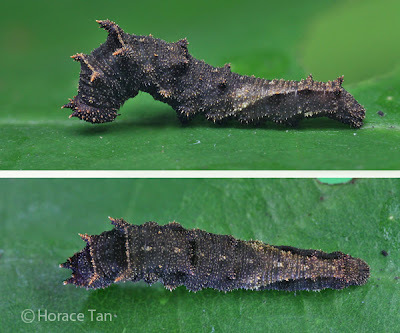 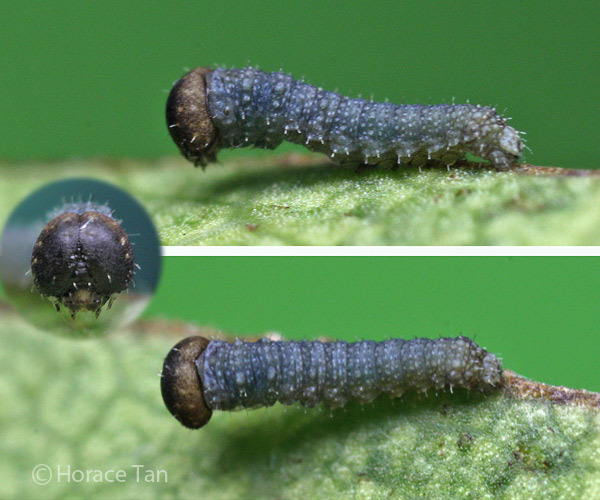 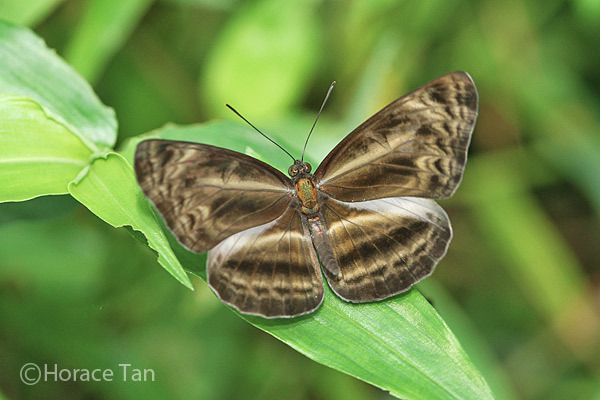 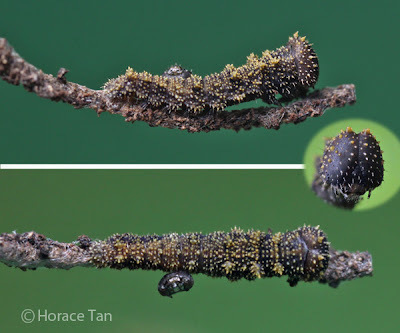 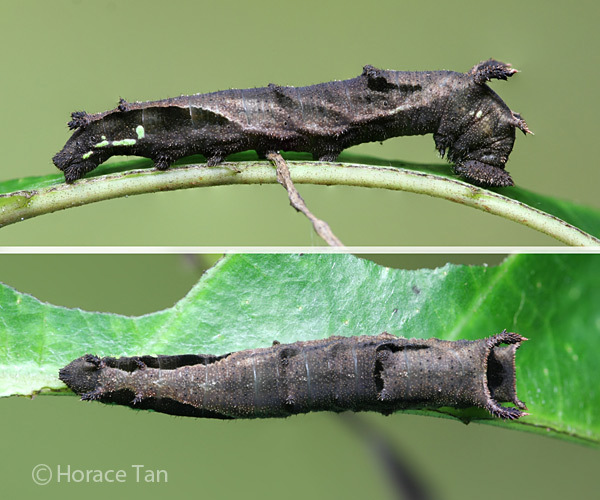 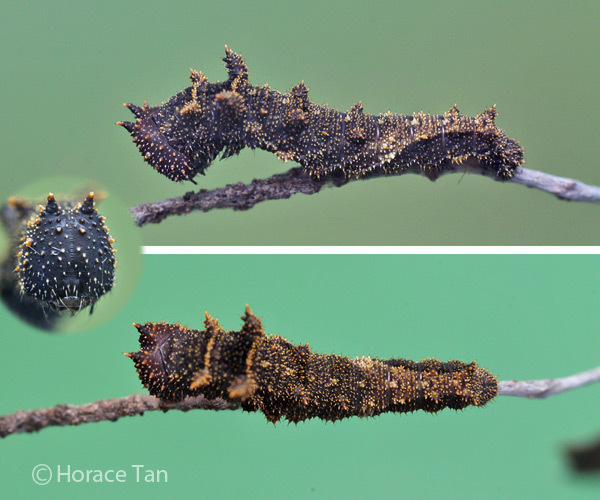 I happened upon your blog today while researching local butterflies for an upcoming children's book (fictional)that I am writing here in Singapore. You are welcome, Mr. Herzig. We are glad that our blog articles on outings and butterflies have found keen and interested readers.